Small breasts are sometimes a problem for some women who lack size and volume. Many women with a small bust desire a fuller, more curvaceous figure and feel emotionally affected by their lack of curves. It is important to realize that the emotional consequences of petite breasts are the best reasons for undergoing breast enlargement surgery. Although the physical changes can be substantial, they do not come close to the renewed spirit displayed by many post-operative augmented women. 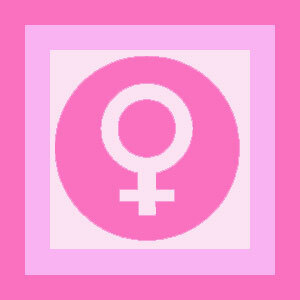 This report examines the mindbody implications of having diminutive breasts. Small women with petite breasts often are very happy with their figures. Some might prefer to have larger, more substantial breasts, and some will actually seek augmentation surgery. Larger women with smaller breasts are statistically more likely to seek surgical enhancement, in order to balance their bodies and make them feel more in proportion with themselves. Regardless of what breast size you have now, there is a method of achieving the look, feel, shape and size of your dreams. The most important thing to remember is that breast augmentation should be performed to satisfy yourself, not to please those around you. 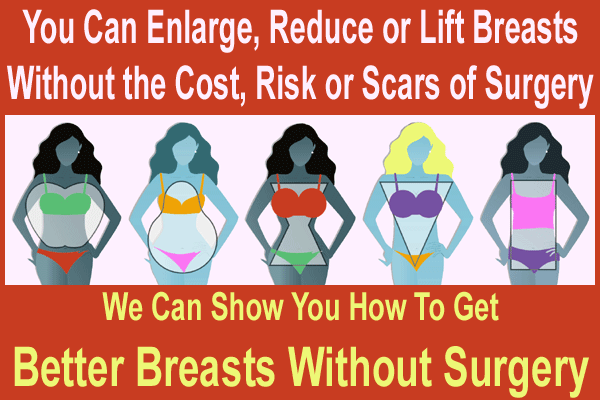 Women who do not want to undergo surgery, but still desire larger, fuller breasts might consider trying any of the wide range of non-surgical breast enhancement products and treatments available on the market today. Some well-endowed women have the opposite problem as those with tiny breasts. They are proportionately small in overall anatomy, yet have disproportionately large breasts. This situation is welcomed by some, but dreaded by others. For small women with very large breasts, the physical restrictions, self consciousness and sense of top-heaviness can simply become overwhelming. 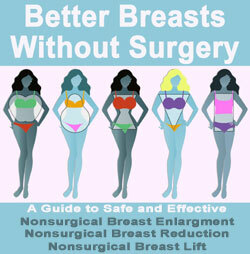 These women are definite candidates for breast reduction surgery to create better balance from top to bottom. Although the surgery is quite invasive, the results can be fantastic and absolutely life changing for women who have suffered with overly large breasts for way too long. Finding happiness in your own skin is always a challenge for any woman. If a physical change will increase your confidence and give you a better sense of self, than it is a quest worth pursuing. Creating the body you desire and deserve is far more important than the body itself. The psychoemotional aspects of the alteration might not be as obvious as the anatomical corrections, but they are by far the most important changes created by the surgery. Detailed information about the psychological effects of diminutive breasts and aesthetic surgery can be found in our psychology of cosmetic surgery section. Small to large or large to small; the only limitations are your dreams and how far you are willing to go to achieve them. Ask a qualified cosmetic surgeon about what you can do to finally create the breasts which are just the right size for you.